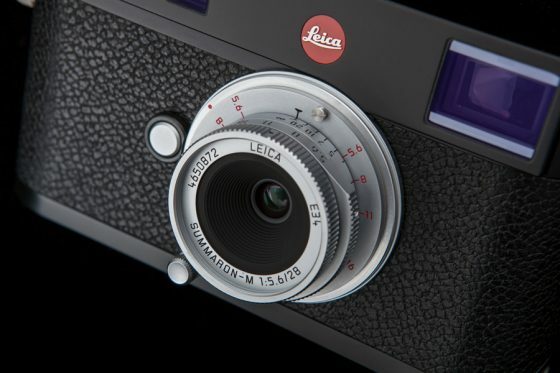 Map Camera published their Leica Summaron-M 28mm f/5.6 lens report and an interview with Stefan Daniel (product manager at Leica Camera) on the new Summaron lens (Google translation). 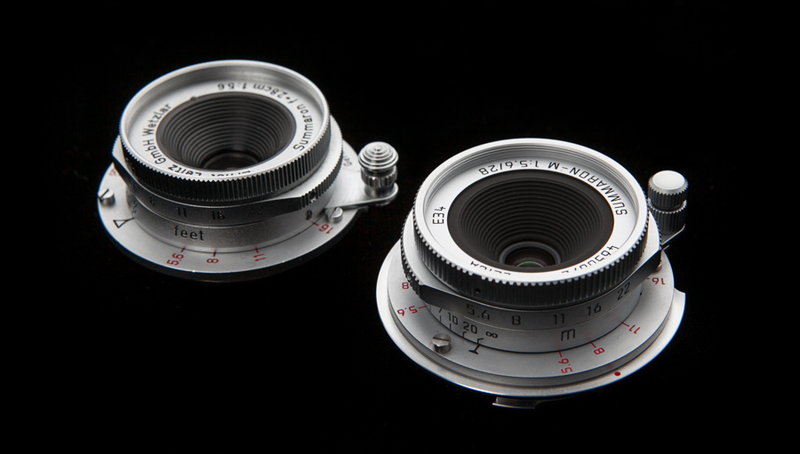 Additional coverage on the Leica Summaron-M 28mm f/5.6 lens can be found here. This entry was posted in Leica Lenses and tagged Leica Summaron-M 28mm f/5.6 lens, Stefan Daniel. Bookmark the permalink. Trackbacks are closed, but you can post a comment.